A collection of 50 Songs known and loved the world over and by people of all ages. Songs that make a nice addition to any players repertoire. 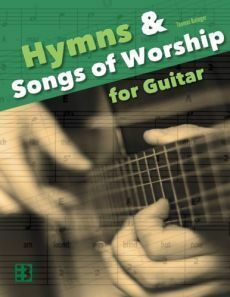 All songs have been arranged for easy guitar in guitar-friendly keys with the beginning to intermediate player in mind; even the ones that are a little harder to play can be mastered with a little practice. 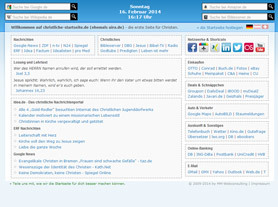 50 Lieder sind online in der Datenbank vorhanden.